Computer maker Dell is looking to take a slice out of Apple in the notebook design wars with its new Latitude Z series. 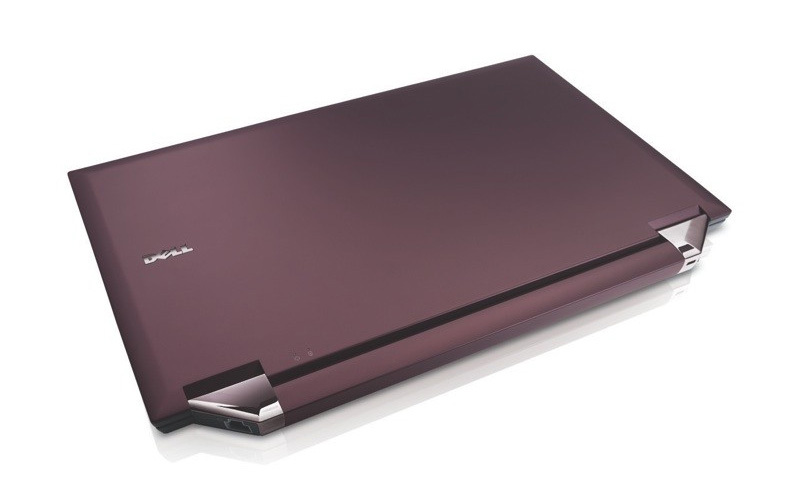 which features a super-thin, high-precision design with a collection of high-end features aimed to appeal to executives and computer fans looking for power and cool features in a small, lightweight package. And Dell isn’t kidding about the Latitude Z’s size and weight: it’s a 16-inch notebook that’s less than an inch thick and starts at weights of 4.5 pounds with battery. 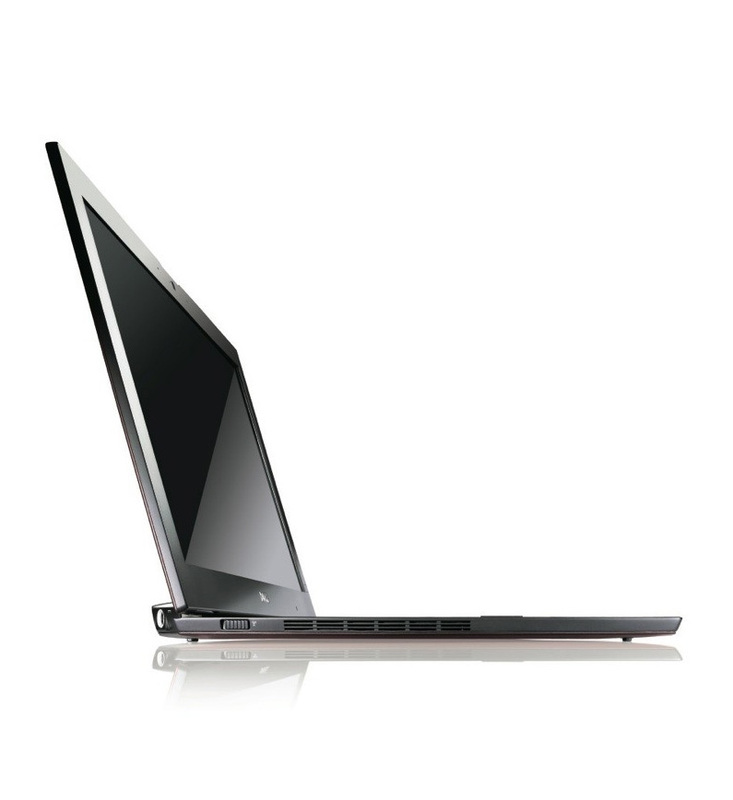 The Latitude Z series sports Intel Core 2 Duo processors (from 1.4 to 1.6 GHz, a 16-inch 1,600 by 900-pixel LED-backlight display (driven by Intel 4500 MHD graphics), 2 to 4 GB of onboard memory, a 64 GB SSD drive, 802.11n Wi-Fi, a two-megapixel web cam, a multi-touch trackpad, and a backlit keyboard. One thing that’s missing? An optical drive: users wanting to tap into CDs or DVDs will need to carry a separate external unit. The Latitude Z’s also feature a number of connivence features designed to appeal to execs: EdgeTouch enables users to control common apps and media players just by touching a bezel on the side of the screen, and Dell Capture technology in the web cam allows easy scanning of business cards. Dell also includes FaceAware LockOut that locks the system up with a users steps away from the machine. However, foremost among the convenience features is probably Latitude On, a completely separate ARM-based Linux system (with its own Wi-Fi!) that provides instant, low-power-consuming access to the Web, email, contacts, calendars, and other common tasks—users can tap into email, open Microsoft Office documents, and check calendars without powering up the full-bore Windows operating system. 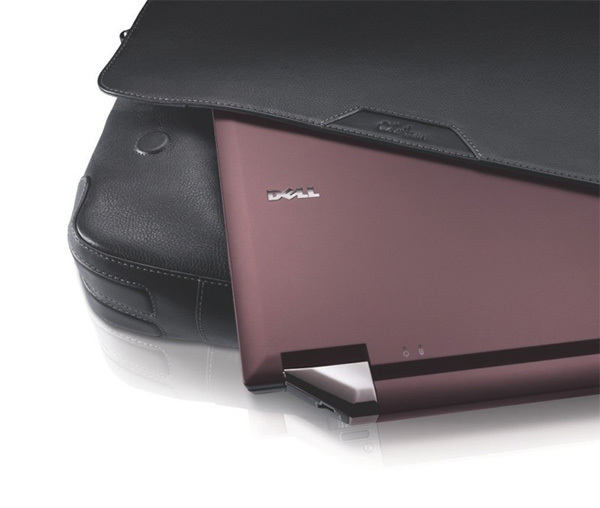 Dell claims that use of Latitude ON to handle common email and access tasks means the Latitude Z’s battery life can be measured in days…at least with an upgraded battery.